In the 1980s, George Kelling, along with the late James Q. Wilson, developed an innovative order maintenance policy that came be to be known as "broken windows" policing, which ultimately led to radical crime reduction in New York City and Los Angeles. Broken-windows policing is now widely recognized as an effective approach to public safety, crime prevention, and crime intervention. Over time, this approach has evolved into a holistic community policing model in many cities. In Detroit, the Institute sees an opportunity to help one of America’s most important cities return to economic prosperity, strengthen its civic fabric, and thrive once again. Similarly, the Manhattan Institute is proud to be closely associated with Compstat, a data-driven police management approach that uses crime analysis, information sharing, and accountability to ensure that police departments focus on preventing crimes, rather than simply responding to them. Thanks to a close working relationship with former New York mayor Rudolph Giuliani and police commissioner William Bratton, whose successors have effectively continued and refined the policies, broken windows policing and Compstat are now increasingly central tools to any effective police department. The Manhattan Institute has long taken a special interest in cities and their citizens. In Detroit, the Institute sees an opportunity to help one of America’s most important cities return to economic prosperity, strengthen its civic fabric, and thrive once again. Thriving cities are key to thriving regions and societies. 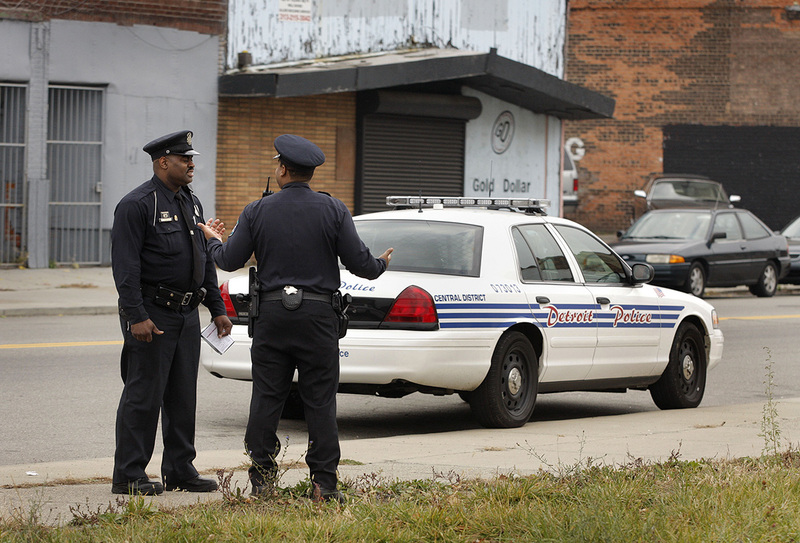 In an effort to revive Detroit's neighborhoods, the Detroit Police Department has partnered with the Manhattan Institute to develop a long-range strategy to reduce fear, prevent crime and improve the quality of life for its citizens. 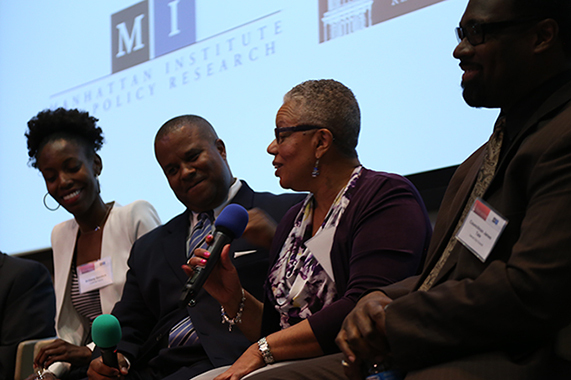 At no cost to the taxpayers of Detroit, the Manhattan Institute is funding an outreach team that is sharing its expertise in criminology and policy implementation. George Kelling, the Manhattan Institute's loaned executive to the City of Detroit, and Michael Allegretti, the Manhattan Institute’s Director of the Center for State and Local Leadership, are currently implementing two pilot programs in the Northwest neighborhood of Grandmont-Rosedale and the Northeast neighborhood of East English Village. 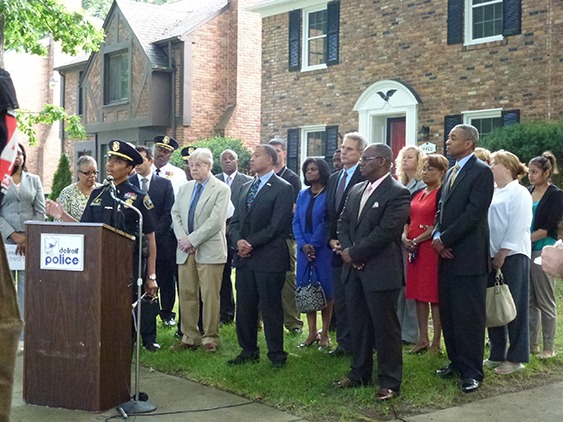 The pilot programs, implemented in collaboration with the Detroit Police Department and community groups, aim to stem the rise of home invasions by increasing the felt presence of the police, engaging community members in problem solving, and focusing special attention on the neighborhoods’ most at risk offenders.